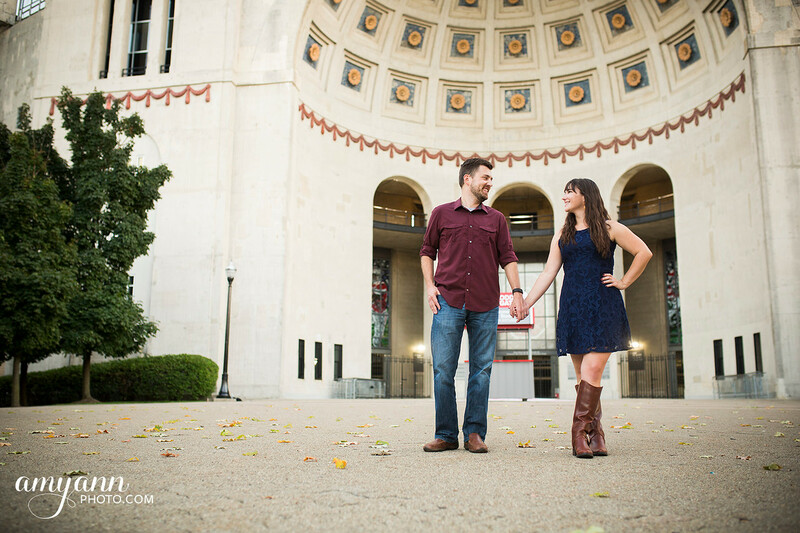 I would argue that the Ohio State campus is one the best places on the planet to be in the fall season! 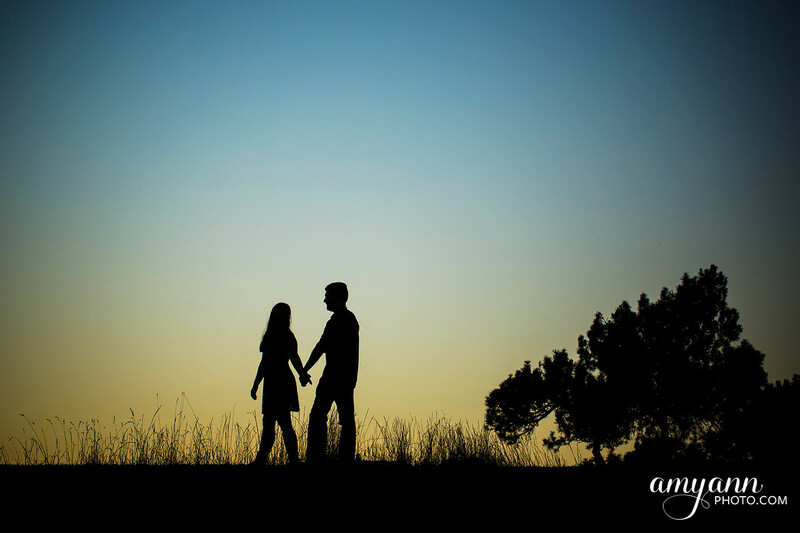 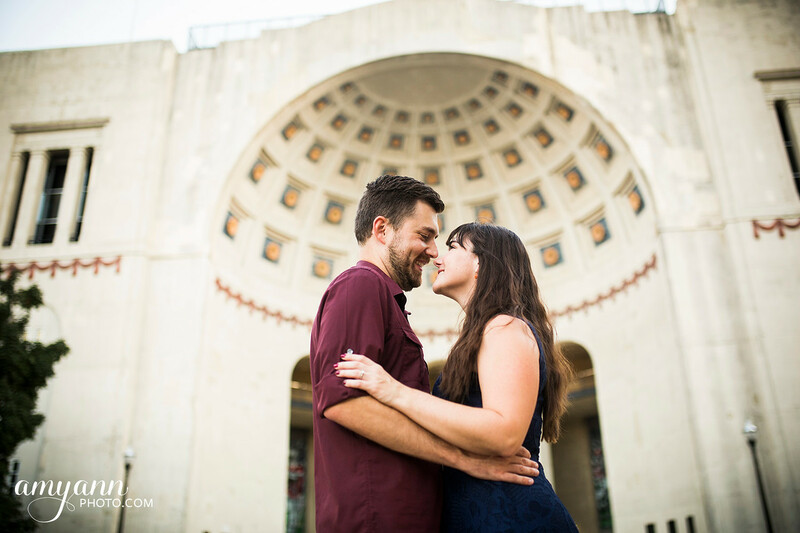 So what better place for Haylee and Brenden’s engagement? 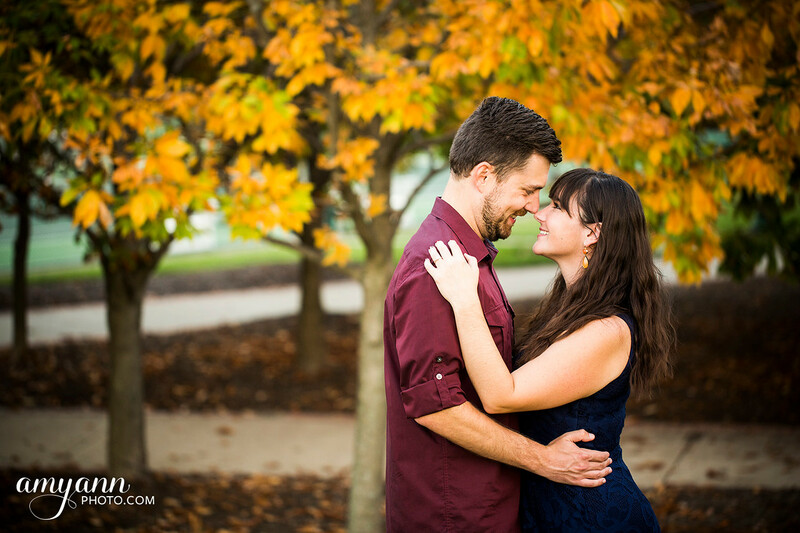 We met up on campus, on a pleasant Thursday evening in early October, just as the leaves were beginning to change color. 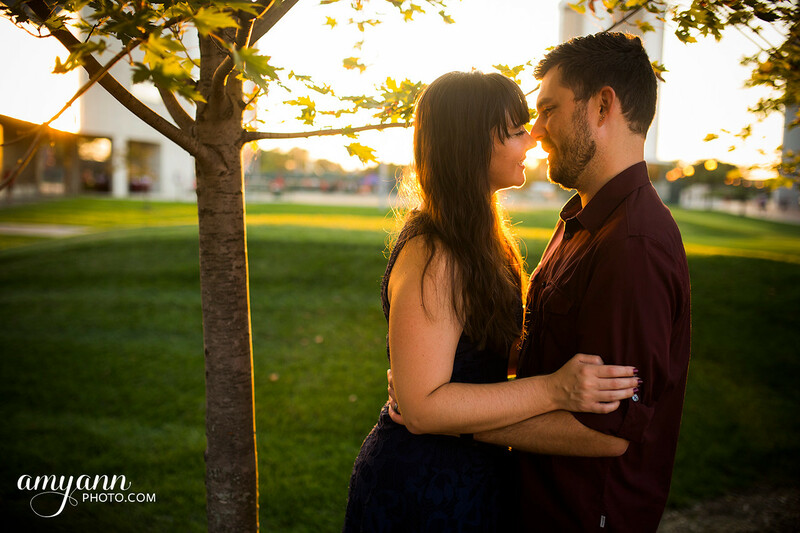 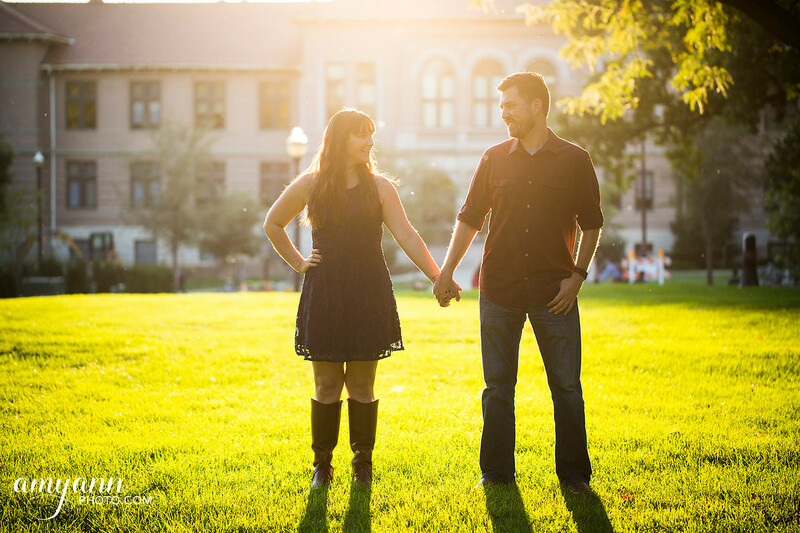 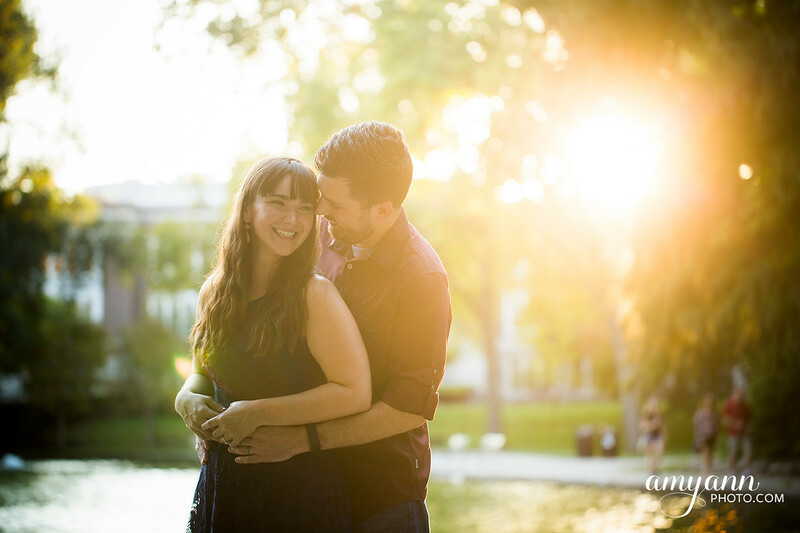 The setting sun provided for some great golden light portraits! 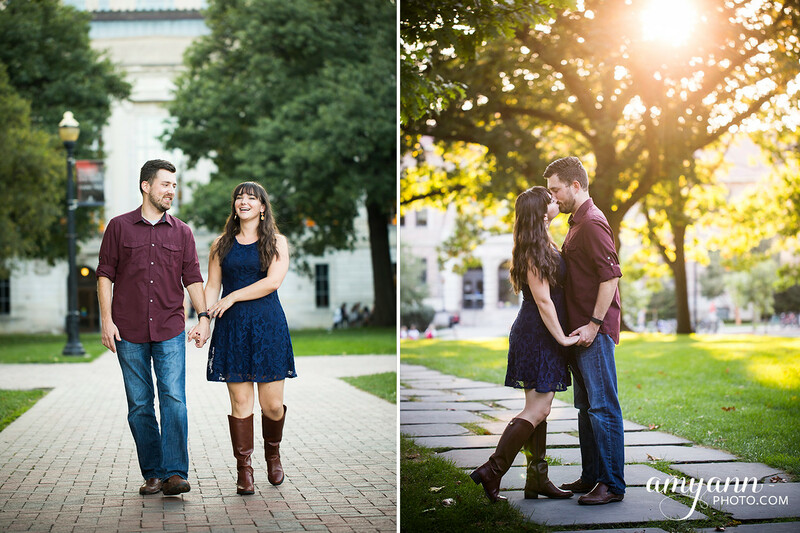 And we continued to explore campus through dusk. 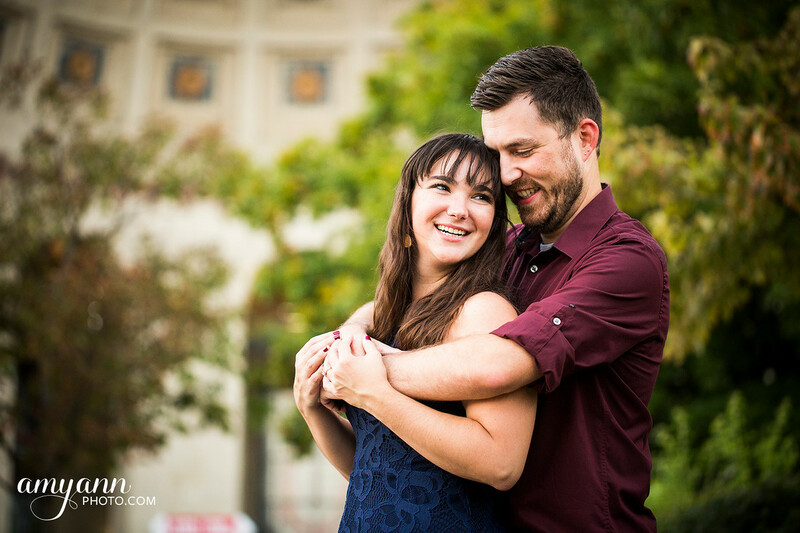 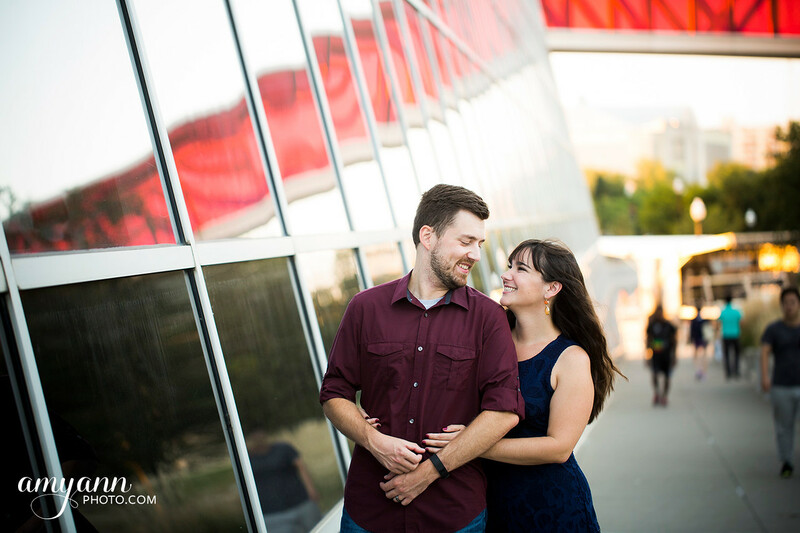 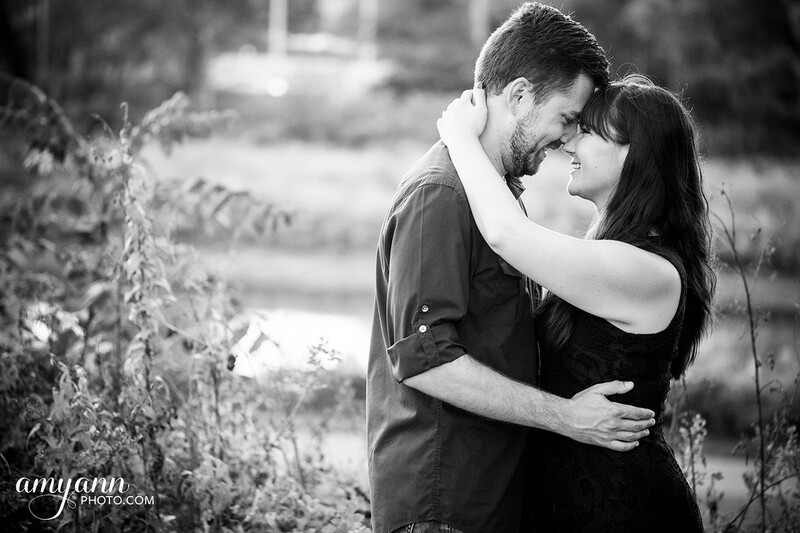 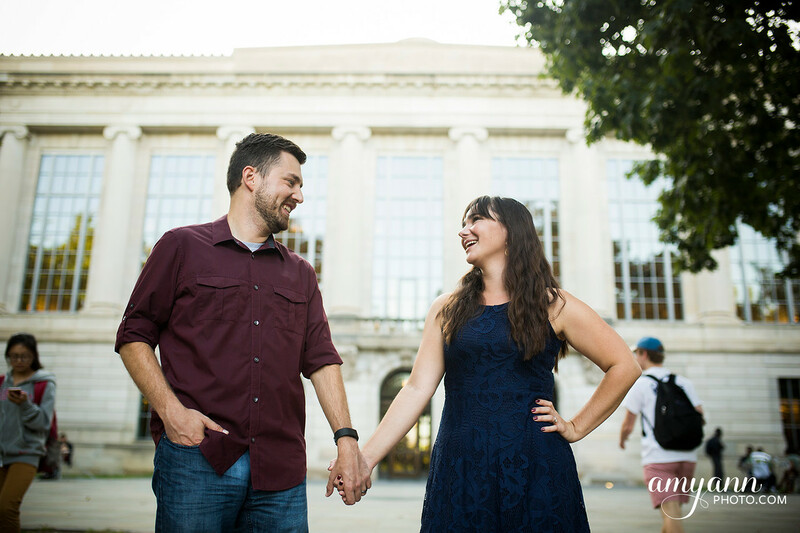 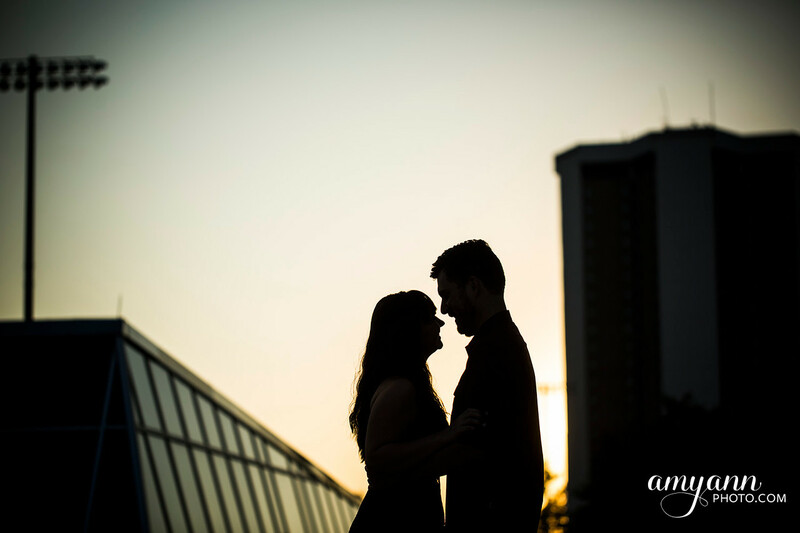 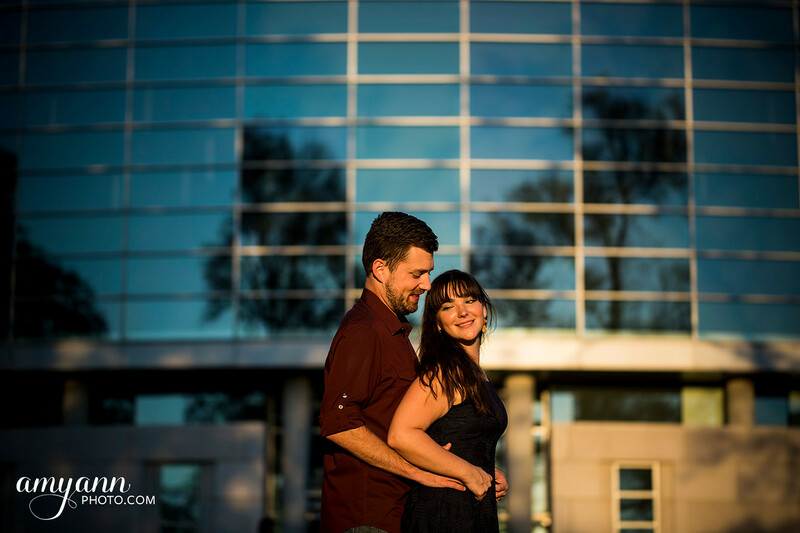 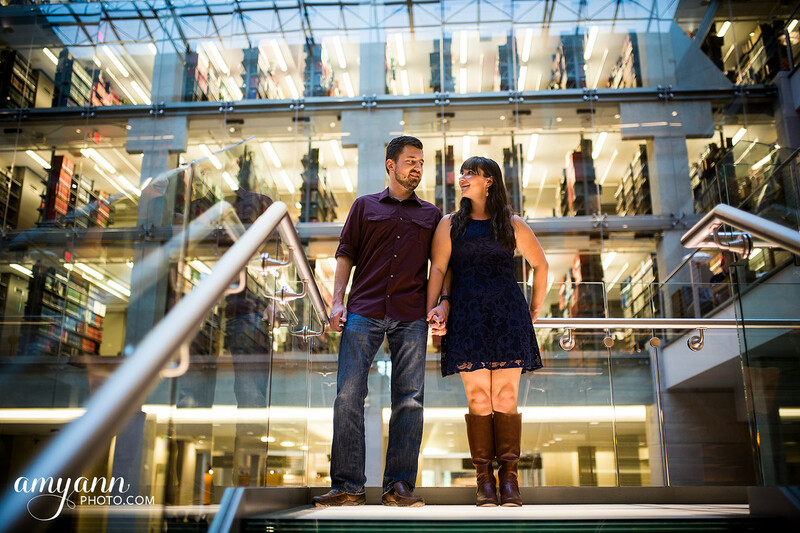 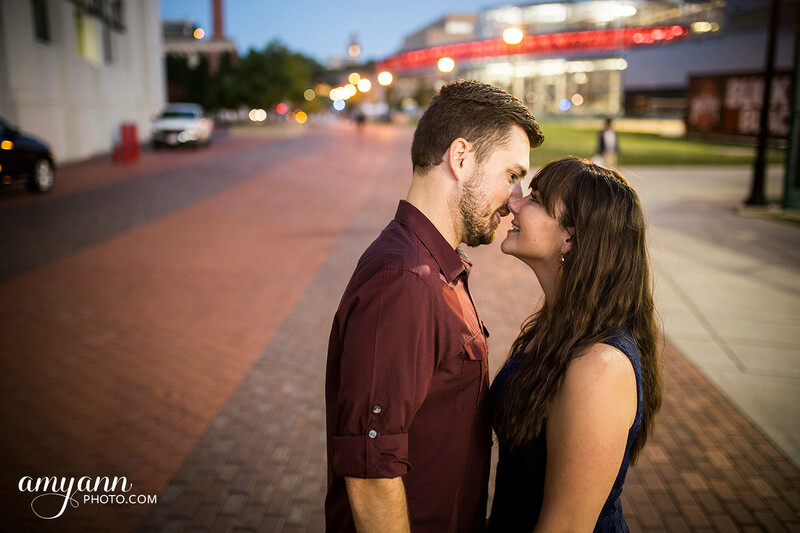 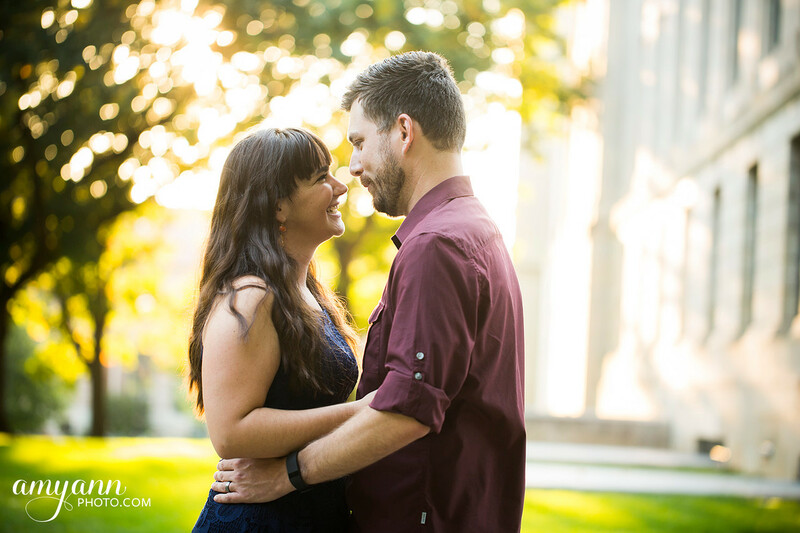 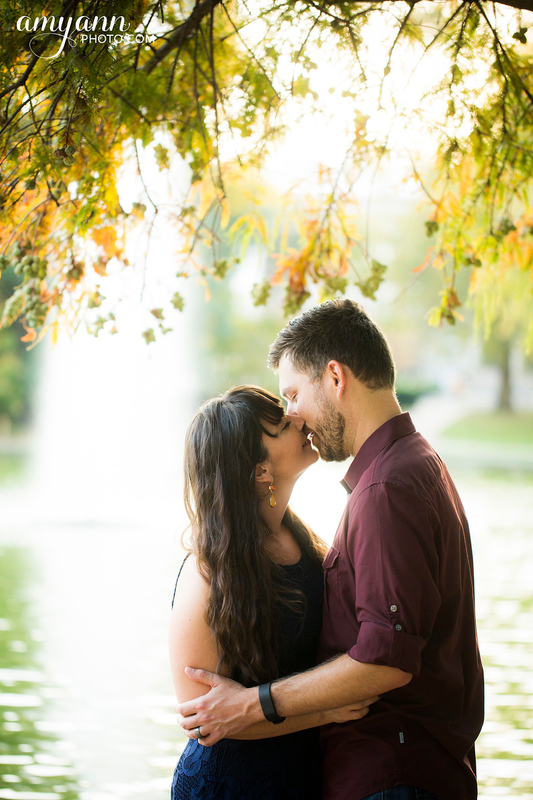 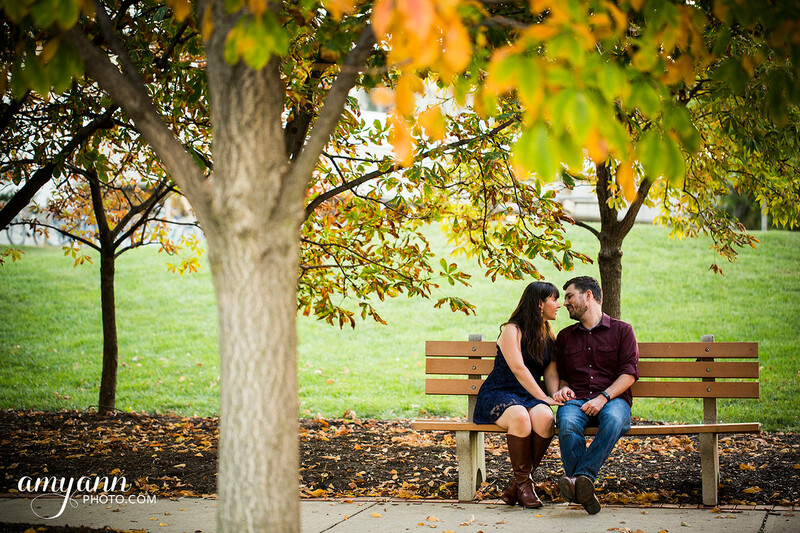 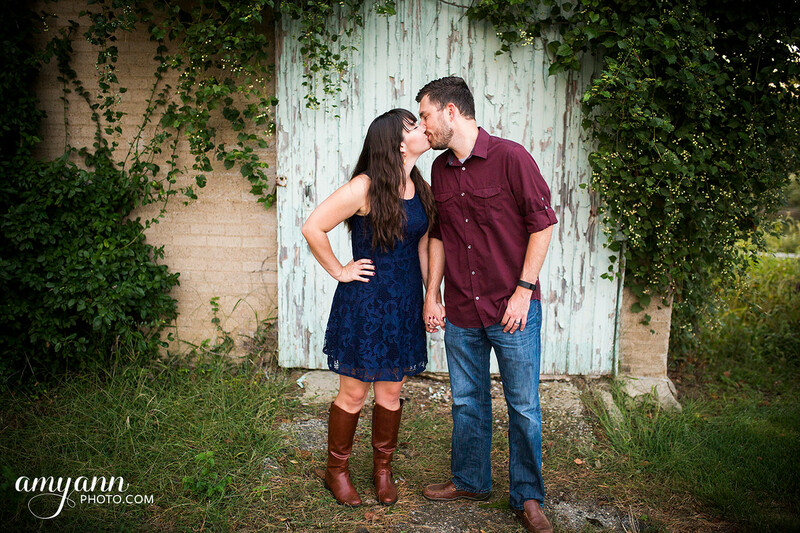 Looking forward to their downtown winter wedding in December 2017!